Is Digital Marketing “Lost in Translation”? This post was originally published on econsultancy.com. Last month, I wrote about what marketing was really all about. It was kind of radical. In fact, I’m sure that it made more than one person a little uncomfortable. Relationships? Really? Isn’t marketing all about branding and sales all about relationships? But when you really think about it, sales is marketing and marketing is sales. Everything that a business does to engage with a potential (or existing) customer is trying to convince them of something. Buy this product. Think this way. Do this thing. Sometimes it may cost you, other times not. We know how to do this really well in the physical world. We shake hands. We have conversations about the benefits of our product and our company. We ask pointed questions and send reminder postcards about upcoming (and missed) appointments. We think we know what expressions really mean. Which brings me to this blog post today. If businesses are really about relationships (again, take a step back and think about what happens when you are touched by a marketing message, by a brand statement, by an image, by a sales call) and we know how to do that really well in the physical world, then what about online? What about digital? Lots of stats are pointing to the fact that this is the way people want to deal with organizations today. They want to buy online. They want to research via social networks. Which leaves us where we are today. Lost in translation. As most organizations have moved to digital, they have adopted only its mechanical nature: reaching more people with more marketing messages more often. They start Facebook pages but never post on them (or if they do, it’s only to distribute, not to converse). They open Twitter accounts but only push out, never RT. They are doing everything on these social networks in contrast to expectations. Twitter conversations, Facebook posts, blog comments. These are the new face-to-face communications of the digital world (well as close to face-to-face as you can get). So when businesses use the channels to push out marketing messages, to ‘talk at’ people rather than with them, they’re missing the bigger picture: the social elements of the digital world help humanize that ‘mechanical’ nature of online shopping and buying. 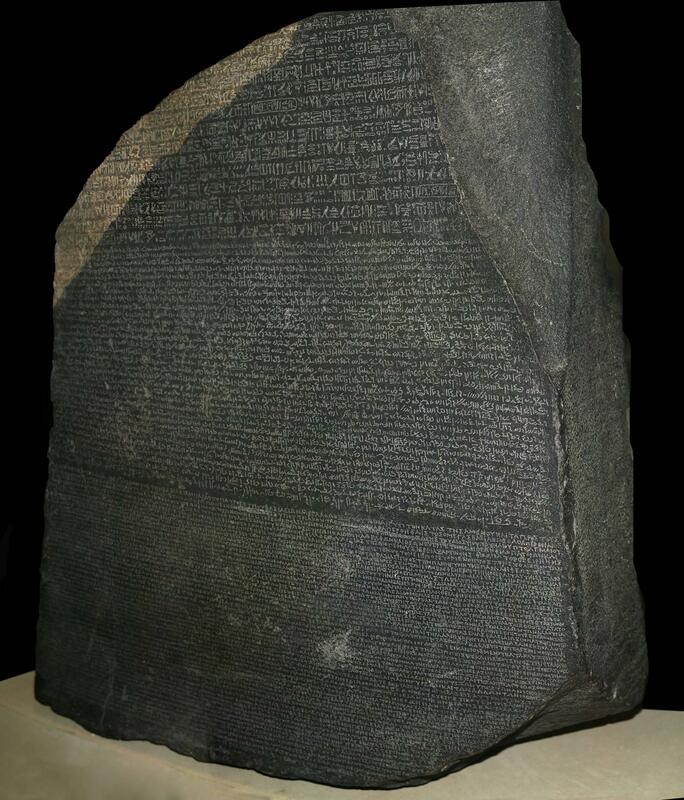 Using this Rosetta Stone can help any organization better engage with their audiences, can humanize the otherwise less human digital methods of engagement that so many people favor today. But the key for all these characteristics is the same: provide your online audiences what they want from you. That makes them happy (even if they are angry). And when you make people happy, you get the opportunity to do what you really want, to form a lasting relationship. The fundamental reason why we start the process of buying something in the first place. But have you ever wondered if there was more to that need than just buying a product? In the real world, we can ferret this out through body language, through the way that people interact. 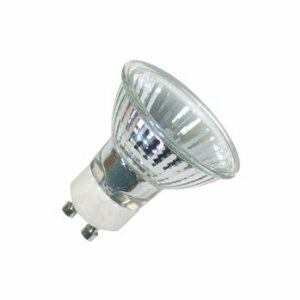 Although Mrs. Olsen really needs a new halogen lightbulb she’s also keen to talk about her cat and the rising costs of electricity. She wants more than just the product. She wants a relationship. She wants to add someone to her mental rolodex that she can return to time and again as ‘the expert’. Only I’d argue that it’s not any different in the digital world. People are telling us all the time what kind of relationship they want. Maybe it’s a post that says, ‘hey, can I just get some information on your product’ or ‘your product really saved my life. Let me tell you how’. In the digital world, you have to align your content with the type of relationship that users want from you. It’s not all stories. It’s not all product-related. It’s not all video. Mixing and matching is critical to meeting needs. When you understand the kind of content that your online audiences want, you acknowledge their need and make a subtle, yet powerful, emotional connection. Mrs. Olsen has been in the store quite a few times. Each time she may touch the same associates in some capacity. Maybe to find a part. Maybe to ask questions. Over time, that becomes a history and in some really astute retail locations even tailors the experience for her as she walks into the door. Digital provides us with more history than we could ever gain from physical visits. We can know what people like and don’t like, what they are really looking for on a website (through analysis of click behavior, mouse movement, and even eye movement), and what their friends and family like. In the digital world, marketers have to take advantage of this history. It enables context, which is the gateway to truly providing a personalized experience. Imagine in the real world if you could re-stock shelves, rearrange end-caps, and completely alter the look and feel of the store for each person that walked in? You can do that in digital. And when you make an experience contextual, you are actually acknowledging the most important element of marketing to digital audiences: that they have choice. Today we love to curate. We reTweet, Reddit, StumbleUpon, Favorite, and Friend with abandon. Mrs. Olsen likes going to one particular store because they “seem to have everything she needs”. Not only are they curating different product types but also different brands of the same product. By doing so, Mrs. Olsen can infer that they think these products would be good for her (when she needs them). It’s no different in the digital world except instead of products it’s content. What’s more impactful? A site that features only content about the company and its products or a site that curates content about competitor products, industry trends, how-tos, DIYs, and more? Which site are you likely to spend more time on (and recommend to a friend)? In the digital world, organizations must throw off the ‘me, me, me’ shackles and embrace the concept of curation because it’s all about keeping people on site (or in the digital experience) for as long as possible. And if the content makes their product look bad? Well, then, make a better product. But there’s no sense in hiding from the information. Your audience will find it somewhere and better that it’s on your site (where you can talk to it and engage around it) than your competitor’s. I think we can all say that the fundamental difference between digital and physical is that we don’t actually see each other when we communicate. Status updates, blog comments, and more are all anonymous. But we are actually wired for facial recognition. In fact, face-to-face interaction creates a powerful reaction in the brain. Humans are born with ‘a special part of the brain whose sole purpose is to recognize faces. The fusiform face area (FFA) allows faces to bypass the brain’s usual interpretive channels and helps us identify them more quickly than objects. The FFA is also near the brain’s emotional center. According to Dr. Weinschenk, the Fusiform Facial area of the brain virtually forces us to pay attention to faces. It is why a newborn baby quickly focuses on its mother’s face. So what can we do in the digital world to mimic this? Video. In the digital world, marketers must incorporate video. And it doesn’t have to be high production value. Look what Mike Dubin at Dollar Shave Club did with $4,000! The key thing about video is that it has to be authentic. Use Google+ Hangouts. Capture some video on your smartphone. Think less about how your going to get into Cannes and more about how you are going to connect with your audience. This is a topic that needs no introduction. 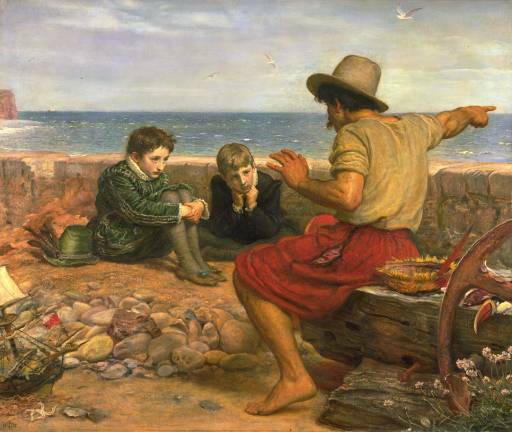 The human brain is also hard-wired to respond to storytelling. When presented with a story that follows the traditional story arc involuntarily immerse themselves in the characters, conflict, emotion, and ultimately resolution of the storyline. In fact, that emotional connection can even cause us to change our behavior. Think about how we talk to each other when we are at a party? We don’t list facts. We tell each other stories. Of course, in the digital world we wouldn’t think it would be any different. Typing or talking is irrespective of the end goal—to tell a story through which we can engage. In the digital world, marketers must embrace storytelling. Stories with narratives. Stories with characters. Stories that aren’t about them (or their product really) at all. In some ways, case studies can be great stories…when they are told entirely from the perspective of the customer (rather than terrible third-person clinical studies). But there is little chance to develop engagement (or a relationship) with an audience through bullet points of product features or content that is blatantly self-aggrandizing. What feels worse than when you buy something thinking it’s one thing and realize it’s another? 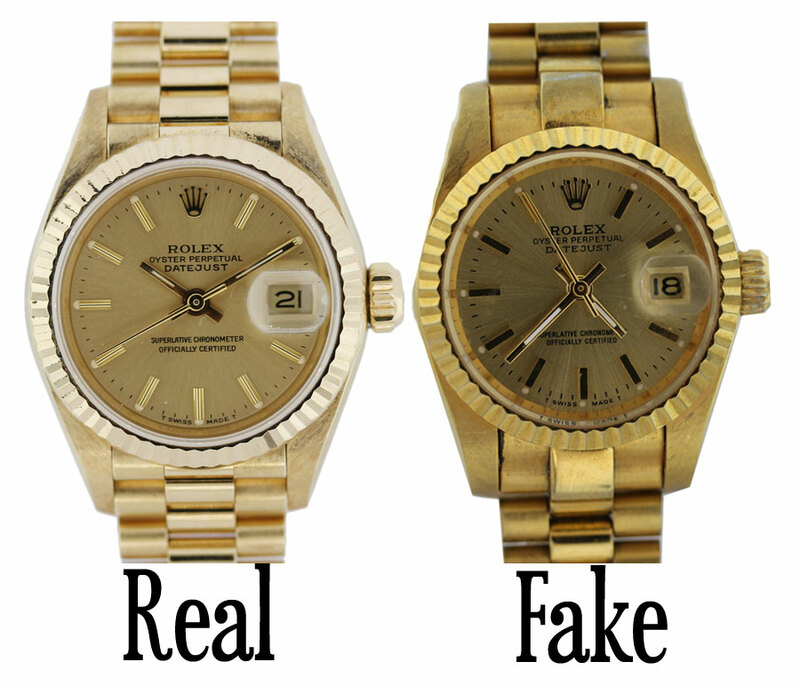 How would you feel if the Rolex you purchased from the local jewelry store turned out to be a fake? Authenticity is a lot of things rolled up into one but deep down, it’s a feeling that the person or business with whom we are dealing is real. In the physical world, that’s helped by face-to-face communication. We can tell through body language that people ‘are what they say they are.’ In fact, really good retail stores, for example, offer advice because they think that’s right. They’ll recommend another store if they think it will benefit the customer. Authenticity is what forms the basis for trust and for feeling like we know what we are getting. The problem in digital is that it’s so easy to hide behind a website or a Facebook page. It’s so easy to ignore conversation. In fact, according to Jay Baer, the author of Youtility, digital technologies make it easy. In the digital world, marketers must seek ways to be authentic. Think about social media. How many organizations ‘hide’ behind their brand when, really, users know that there’s a person behind that logo? Dell is an excellent case study for authenticity. Through a comprehensive training program, it has enabled thousands of their employees to be social ambassadors. So when you are talking with ‘Robert’ from Dell, it’s really Robert. Building relationships means building trust. Trust is built by establishing expectations and consistently meeting or exceeding them in a positive manner. Think about Mrs. Olsen again. When she walks into the store, she knows what to expect. Same look and feel. Same demeanor and approach from the staff. If the store decided one week to replace their entire stock with only one brand when customers like Mrs. Olsen expect choice, the store would break continuity and fracture the trust that has been developed (especially as a curator). You can probably imagine that this doesn’t change at all in the digital world. Only it’s not a store. It’s a website. Or a game. Or a mobile app. In the digital world, marketers must make sure that digital experiences (and the content that fill them) are consistent. No, that doesn’t mean it’s the same content on the website as in the Twitterverse. It means that the approach is the same. So if the brand has become synonymous with helpfulness (and it should), throwing out lists of product features onto Facebook is not consistent. What makes a consumer choose one organization over another? Is it just price? Availability? Selection? Or is it something else, some intangible factor that communicates to people, “This is the place to shop”? That intangible factor is credibility. Credibility is comprised of two fundamental elements: trust and expertise. Together, these elements tell consumers that the business not only understands what they are selling (and the challenges that their product helps solves), but their dealings will be above board. In other words, they won’t lie about what they know or don’t know. They will be forthright and honest. Coupled with expertise, it makes for a business that consumers want to deal with. And in the digital world, it isn’t any different. Imagine going to a website where the product information was just a sentence, providing nothing of real substance to help you understand what the product does or how it helps you. That business would have little to no credibility. In the digital world, organizations need to recognize that everything they do, every piece of content they publish, every page they create on their website, impacts their credibility. And although people want to know that an organization ‘knows what its talking about’, people also want to trust the organization’s expertise. If every other contact you have with people is a sales pitch, there’s never going to be trust. Developing long lasting relationships requires that organizations focus on adding value, being helpful, and improving the lives of their target audience. This means being willing to delay gratification and not always focus on selling, or influencing, or getting the result, or reaching the organizational goal with every transaction. We have to realize that sometimes people are just curious and want to learn about something new. Or maybe they just want a friendly smile to brighten a lonely day. In the digital world, marketers must embrace being helpful. This means telling stories that are about a customer (and not how great your company or product is). This means providing competitor information. This means writing content that talks about challenges anyone faces and how to solve them (not necessarily using your product). Even after it was acquired, Geek Squad continues to publish helpful videos solving the exact problems people pay for it to solve. Why? Because they know that being helpful bolsters credibility…and that only one out of 10 people who watch the video will actually do it themselves. Most will say, “whoa, that’s complicated. 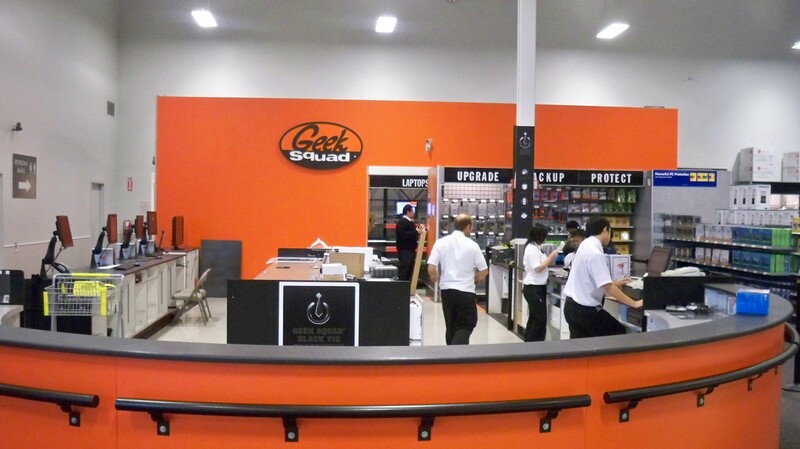 I should just call Geek Squad”. Prior to GM shutting down the brand, Saturn was known for no-pressure sales tactics. In fact, it didn’t sell anything, but let consumers sell themselves. How? By just being helpful. For a while there, Saturn was the poster-child for consultative selling. You’ve never heard of this small pool company in Warsaw, Virgina but it turned the entire business around just by being helpful. In 2009, the economy was in a depression. People weren’t spending money on luxury items like building custom pools. And like many other pool builders, Marcus Sheridan, the co-owner of River Pools and Spas, was circling the drain. So he tried something different. He wrote down the answers to all the questions customers had ever asked him about pools and started publishing them on his website. The results? In 2009, their website was 20 pages. In 2013, it’s close to 850. In 2007, when the economy was high, the company spent about $250,000 in advertising to achieve roughly $4m in sales. In 2011, when luxury spending was in the dumps, it spent $20,000 in advertising to generate $4.5m in sales.